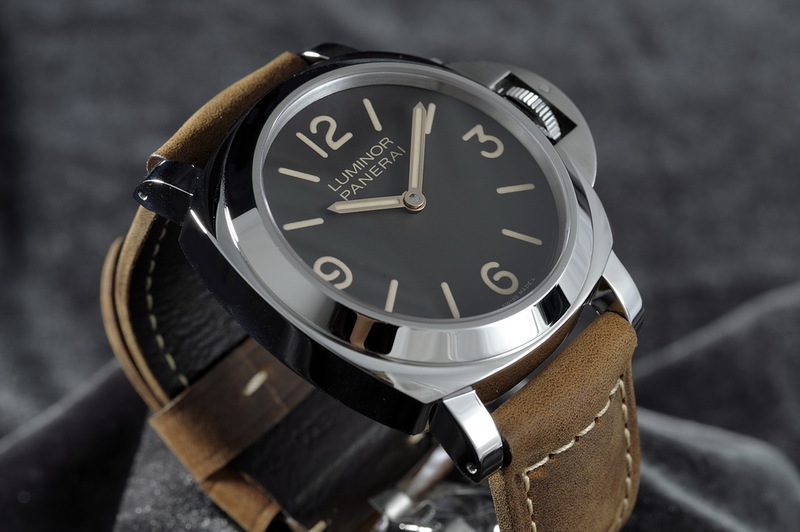 TimeZone : Officine Panerai » In house vs ETA? I suppose this is ultimately a this or that post, but the unanswered question comes down to the value of an in-house movement over an ETA movement. Not solely the monetary value, but the prestige, the respect. 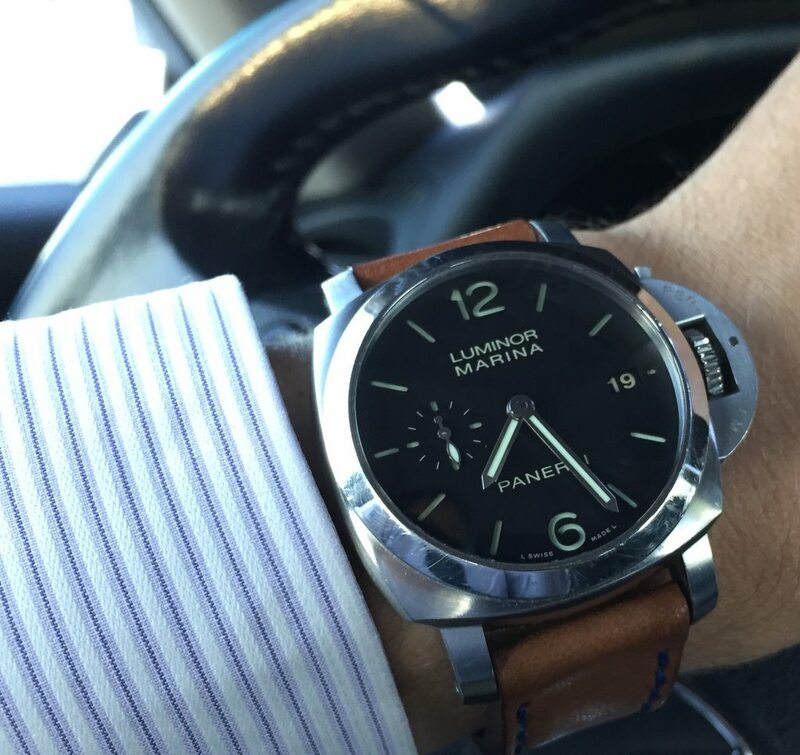 What has prompted the internal debate is whether I should sell my PAM 392 in order to fund a PAM 390. I like so much of what the 390 has, it's size more in line with Panerai's DNA, the time only, the gorgeous gold hands on the dark brown dial. And so, what are the thoughts here? In house vs. ETA? 390 vs 392? Thoughts and opinions would be very much appreciated.